Above: groomers and mechanics deploy a new strategy to keep the Jackson Hole Aerial Tram flying above this winter’s huge snowpack. Despite planning to open this winter for the first time in three years, Spout Springs now says it won’t happen. A Boston private equity firm is reportedly interested in spending $25-30 million to reopen Maine’s third largest resort. 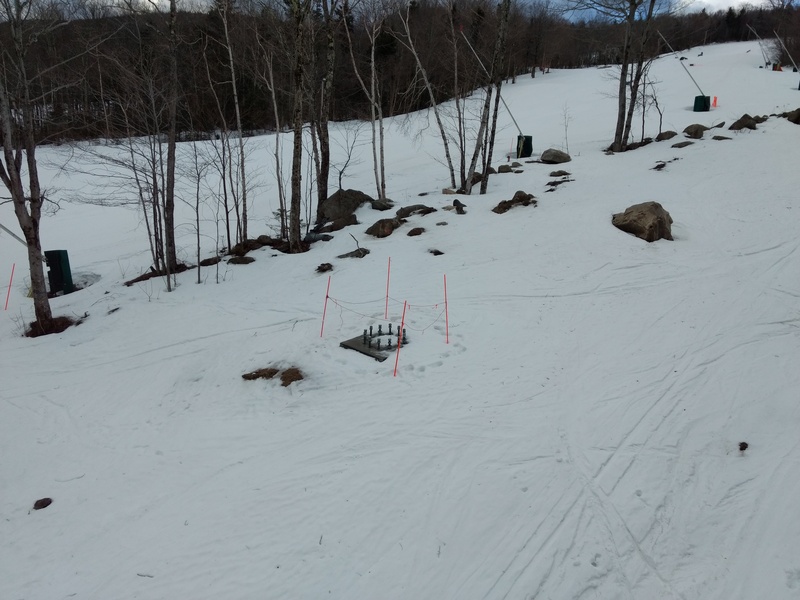 Killington confirms North Ridge Quad is a go for this summer. This morning at 9:00 Pacific is a rare chance to score a classic Murray-Latta double chair. Mt. 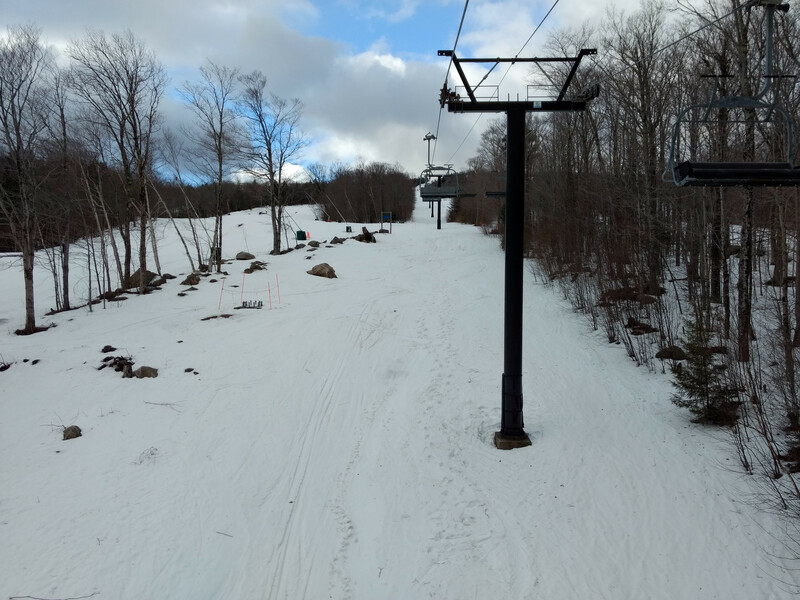 Mancelona in Michigan revives the world’s second oldest T-Bar but earns a cease and desist order from the state amid a host of financial problems. A revived Fortress Mountain would mimic Red Mountain and Whitewater but with a fleet of brand new lifts. Reader Christoph thinks he’s solved the mystery of where Mission Ridge’s new bubble lift is from: Brixen, Austria. County approval paves the way for Eldora to build the Jolly Jug expansion lift next year. Aspen Highlands’ Golden Horn platter is now a 2020 project. Mt. Hood Meadows says it’s announcing the most significant improvement of this century later today. There’s another new British Columbia resort idea floating around: Zincton Mountain Village. 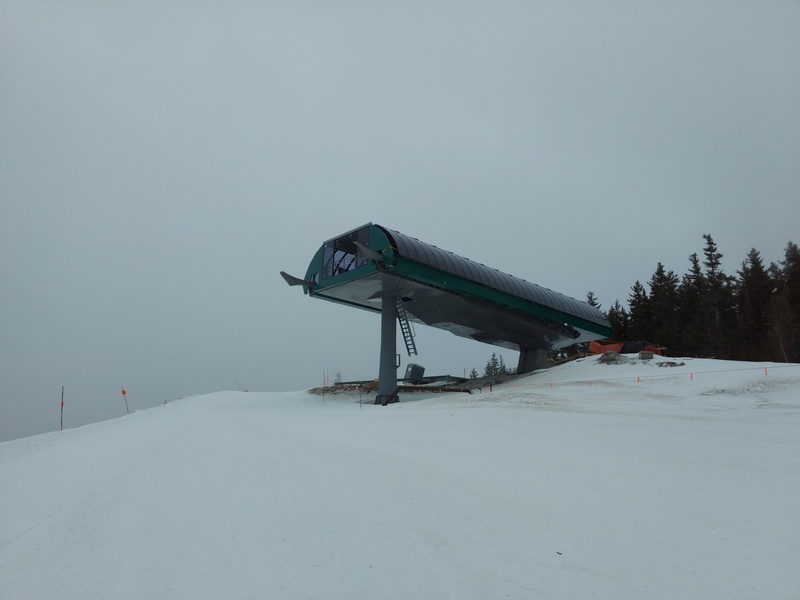 Shuttered two chair area Deer Mountain hits the market. On the other side of South Dakota, flooding damages the lone lift and ends the season at Great Bear. The Sea to Sky Gondola gets negative press for telling unprepared hikers to walk down from the summit after closing time. 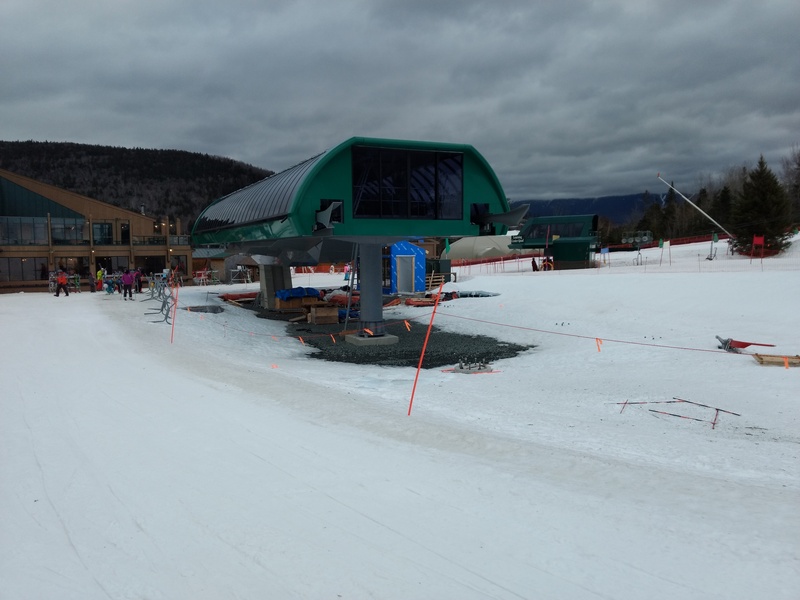 An ad in the New York State Contract Reporter suggests a new chairlift is coming to Belleayre this summer, though the resort tells me no decision has been made yet. We now know why Sun Valley pushed back the Cold Springs project to 2020: the alignment has changed for the high speed quad. 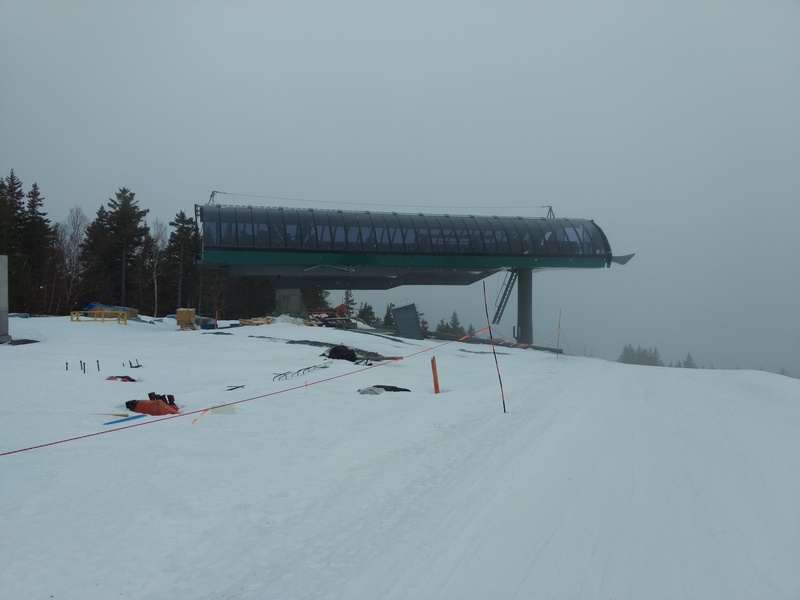 Bretton Woods says its new gondola will open later this year. Reader Donovan Seabury sent me these pictures of its progress.